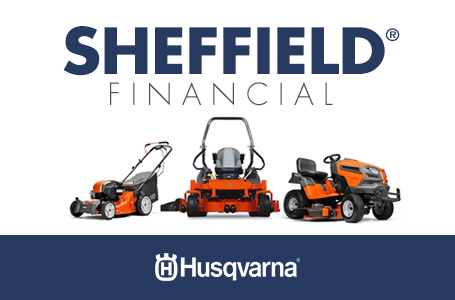 Husqvarna ST330P has been developed for landowners who need a high-performing snow blower to clear large amounts of snow from their properties. An efficient two-stage system delivers plenty of throwing capacity, while power steering and a hydrostatic transmission ensure smooth operation. 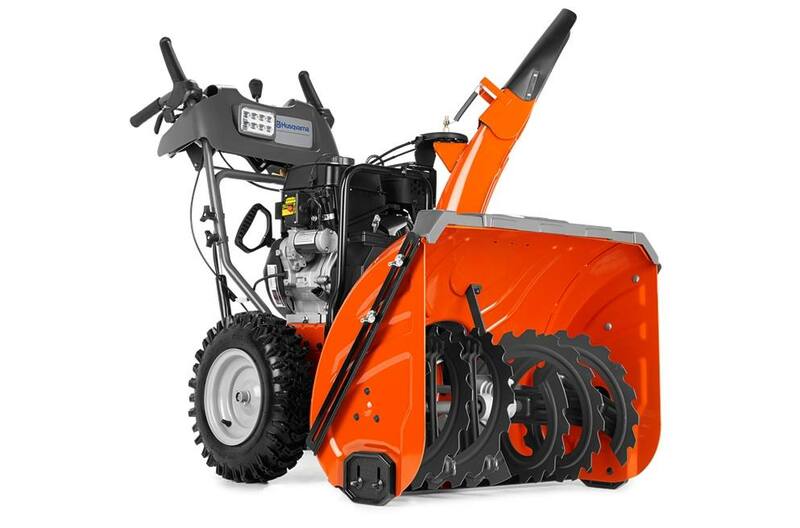 Plus, the heavy-duty components are extremely durable—including a cast iron auger box and cast iron impeller. Features include heated grips, LED headlights and an electric starter for quick startups in any weather. Working width is 30 inches. Suitable for all snow conditions. Hydrostatic drive system: Infinitely variable hydrostatic drive system provides convenient driving with optimum control.